Posted in: boats, Cycling, Flowers and gardens, Loire à Vélo, Loire River. 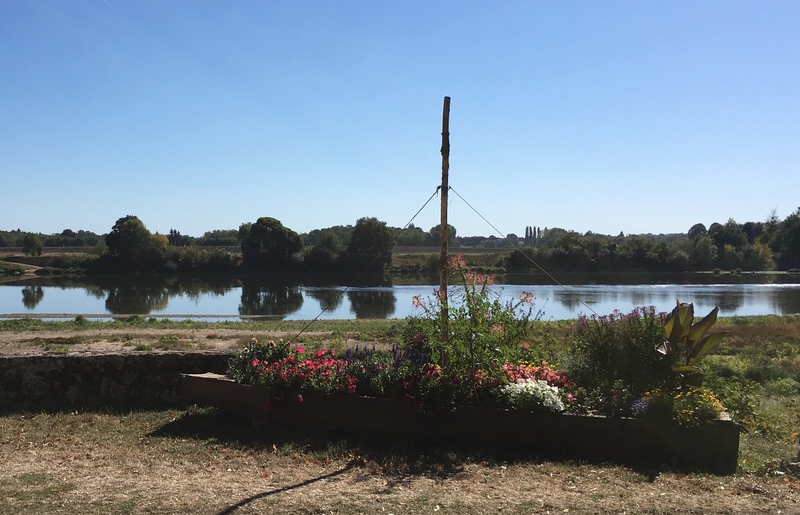 Tagged: cycling along the loire. That’s a pretty use of it!